Happy Monday! 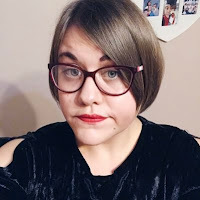 I am very excited as I have a treat to share with you, my lovely blog readers! 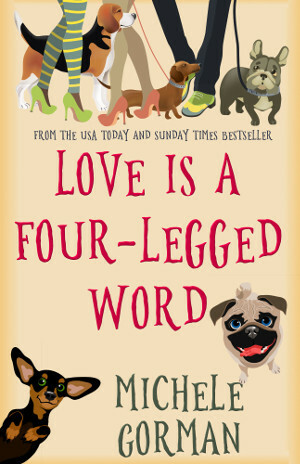 Today I am going to sharing the sample book of Love is a Four-Legged Word by Michelle Gorman. The sample book includes the first five chapters of the book which isn't released until 13th October! The only way you can get this preview is by looking on book blogs, such as mine, as the author isn't even releasing the sample book publicly until 24th September! Before I share how you access the sample, however, I'll share with you the synopsis and a few quotes just to give you an idea of what the book is all about. Ok, back to business! To access the sample book all you need to do is click on one of the three links below, there is one for MOBI, PDF and ePub. You then click the download button and save it to your computer before transferring it to your device or e-reader! Easy peasy! I really hope you enjoy it! Also, the price of the book if you preorder before release day is 99p/99c! After that it will go up to £2.49/$5.99. So a bargain I think! I hope this has made your Monday brighter. I have an ARC copy of the book, so expect a review in the near future. Thank you to Notting Hill Press for sorting this out for me.